Acknowledging high academic standards and professional relevance across all programs, activities and research, Co-Dean of the Faculty of Business and Economics and Sidney Myer Chair of Commerce Paul Kofman welcomed the recent announcement as a significant milestone in the collaboration. 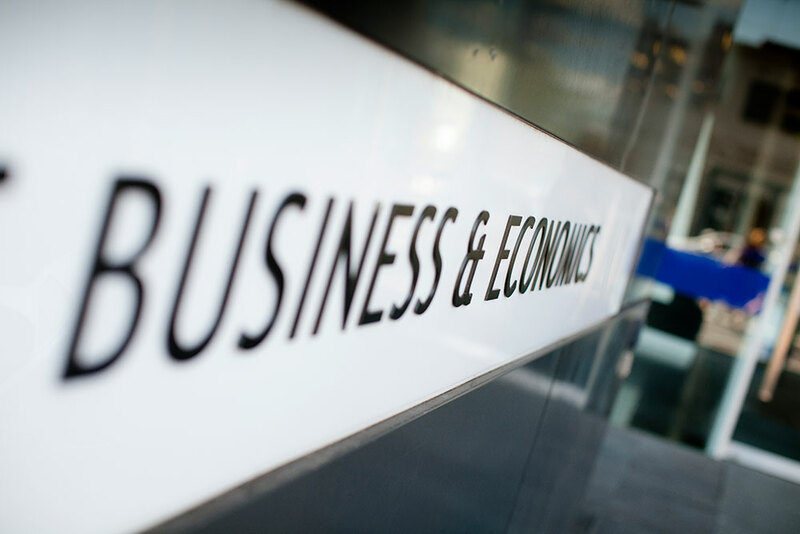 He said news of the joint accreditation recognises the continued commitment to advancing business and economics knowledge at the University of Melbourne. “EQUIS accreditation brings with it expectations of international excellence as well as collaborative engagement activities and opportunities that bridge the gap between education and practice,” Professor Kofman said. 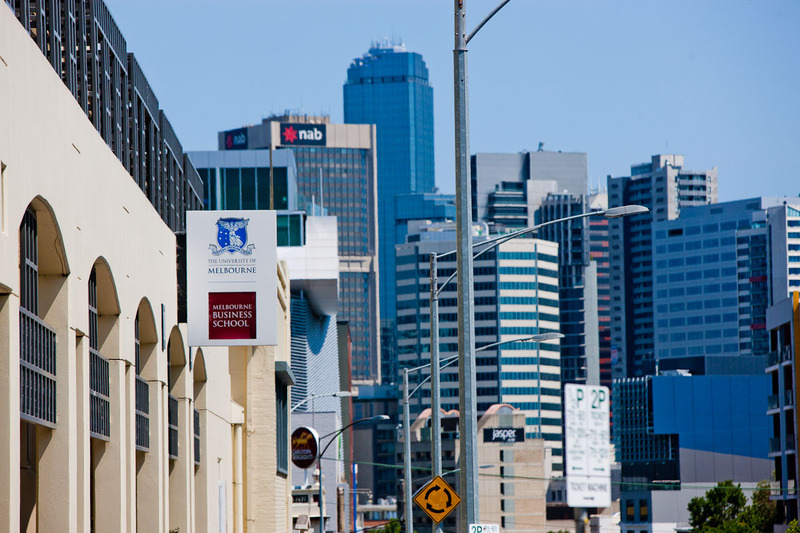 Melbourne Business School Dean and Faculty of Business and Economics Co-Dean Zeger Degraeve echoed the commitment to excellence and said the re-accreditation of Melbourne Business School reinforces the School’s position as market leaders in business education.